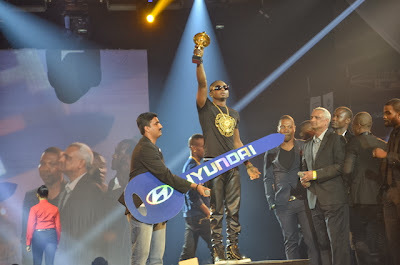 The Headies 2013Music’s biggest night in Nigeria went last night in the metropolitan city of Lagos, and of course it was super fun. 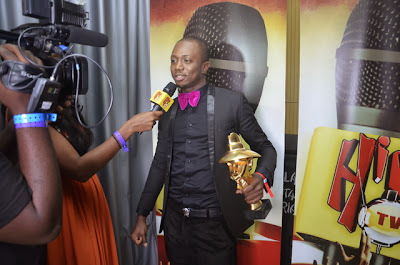 On boxing day, Thursday 26th December 2013, the black carpet was rolled out at the Oriental Hotel, Victoria Island, Lagos for the biggest names in the Nigerian entertainment industry for The Headies 2013. Hosted by Mavin Records artiste Tiwa Savage and Dr Sid, awards were presented to a selected few who simply ruled the music charts and had us swaying in all directions to their songs. 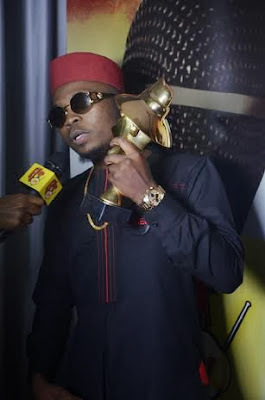 Olamide was the king of the night; picking up 3 awards for himself plus an award for collaborating with Phyno on Ghost Mode. 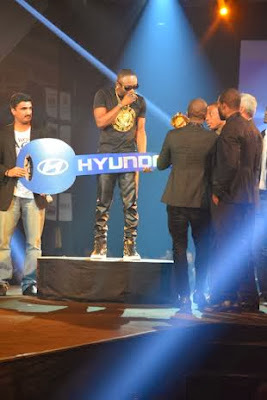 Afro pop star Sean Tizzle won the Next Rated award which came with a Hyundai Tucson SUV. Omo Baba Olowo Davido bagged the Hip Hop World Revelation of the year award and Best R&B/Pop Album. 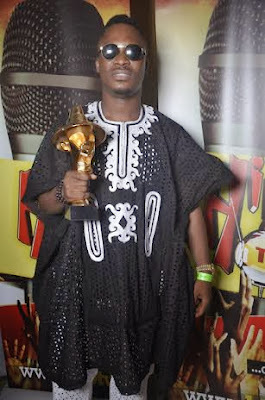 This Year – Jaywon – WINNER! DTunes – Sho Lee – WINNER! 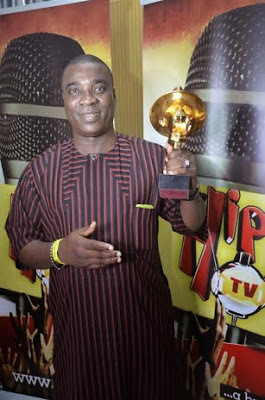 Alingo – Jude Okoye/Clarence Peters – WINNER! O.B.O. – Davido – WINNER! Good Good Loving – Banky W – WINNER! 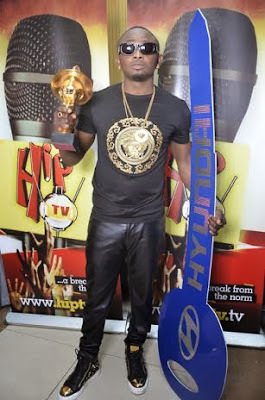 Ihe Ne Me – 2Face Idibia – WINNER! I Wish – Waje – WINNER! YBNL – Olamide – WINNER! Ghost Mode – Phyno Feat. 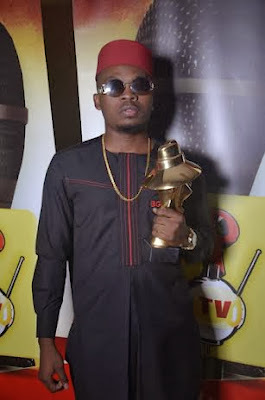 Olamide – WINNER! 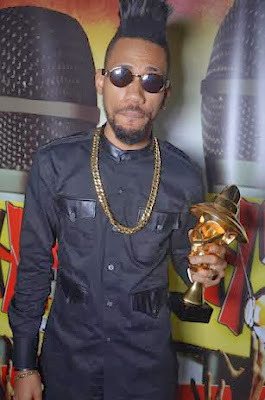 Man of the Year – Phyno – WINNER! Rich & Famous – Praiz – WINNER! Only You – Nikki Laoye – WINNER! 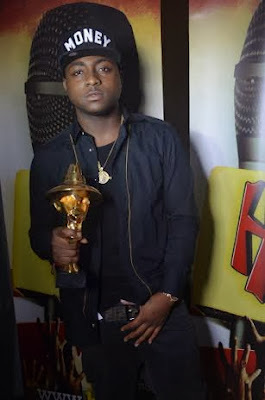 Omo Baba Olowo – Davido – WINNER! Mode 9 – Let It Go – WINNER! 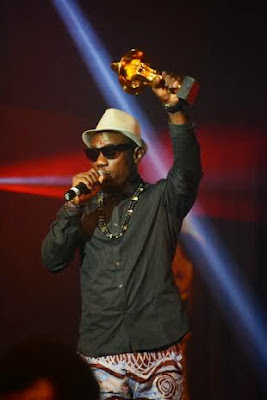 Durosoke – Olamide – WINNER! Repete – Black Magic – WINNER! 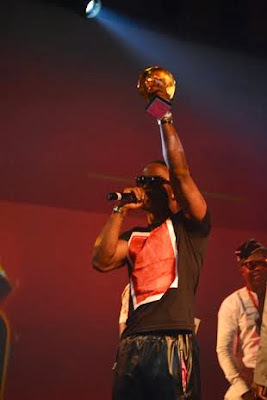 Limpopo – Kcee – WINNER! How Comic Actor Sanyeri Allegedly Turned His Wedding Into A Begging Circus. When guests gathered together for the much anticipated wedding of Mukaila Olaniyi Afonja(a.k.a Sanyeri) and his soul mate Awawu Omolara Jimoh little did they know they were up for a big surprise . Let me remind you that the couple have been living together for almost eight years now and has two children to show for it. The wedding took place at the Anchor event center Ikeja on a hot sunday afternoon, 1st December 2013 precisely. In attendance were Nollywood Actors, Dignitaries, family and Friends of the couple. The shabby and rowdy event was a big disapointment to guests, and unexpected of an Actor of Mr. Sanyeri’s caliber, as it was said that millions of naira was spent in organising the de-tastful event. Well, by the look of things, it doesn’t look like the wedding or the well being of his guests was the most important thing to him, because just like the mischievous character he plays in his movies, Mr. sanyeri woke up one morning and thought that organizing a big societal wedding ceremony was a brilliant, fast way to make money. This idea was so bright to him that the bulb in his brain came on. Then he went about soliciting for funds from one politician to another, he even raised a committee to this effect to fund this great investment of his. In his greed, he sold low quality Ankara materials, which will not go for more that #2,500 in the market for #20,000. The Ankara was the gate pass to the event. Knowing that the Ankara material(which had a touch of orange colour) was of low quality, he made his guests pay into his account before giving them, so when they get it, they can’t reject it since they’ve paid a non refundable sum of #20,000. The most disappointing and irritating aspect of it is that he went in a deal with a marketer called EXEL for 1 million naira to sell video of wedding.